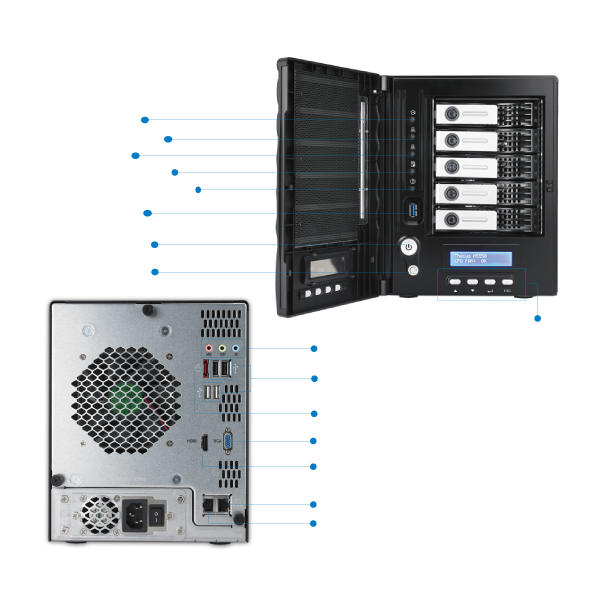 如今，越來越多的用戶選擇一個混合解決方案（公共雲和私有雲互相備份），以增加其數據的安全性。Thecus 整合了 Dropbox, Amazon S3 和 Elephant Drive.”等知名的公有雲,讓你可以輕鬆完成的把重要的資料都被分別備份在公有雲端與個人的Thecus NAS 雲端. 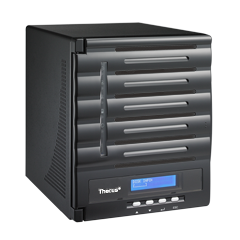 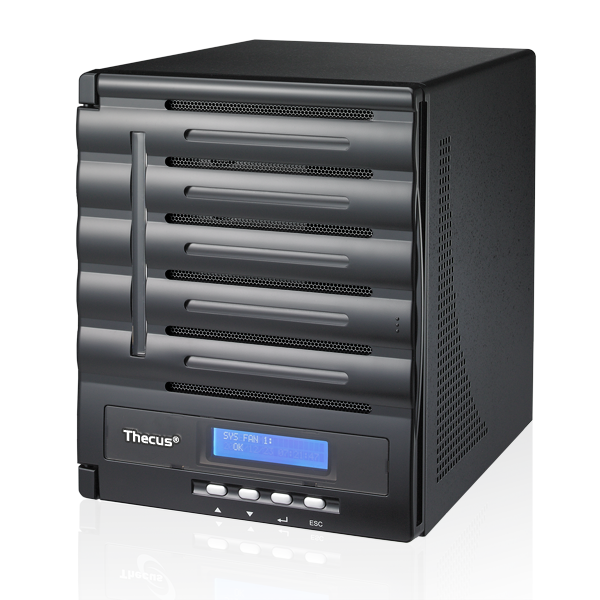 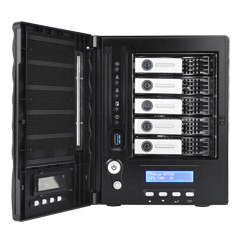 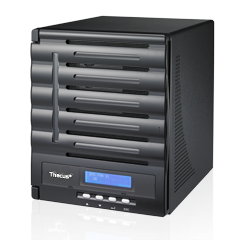 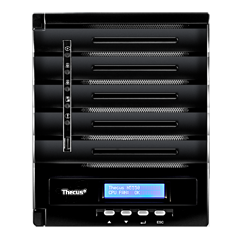 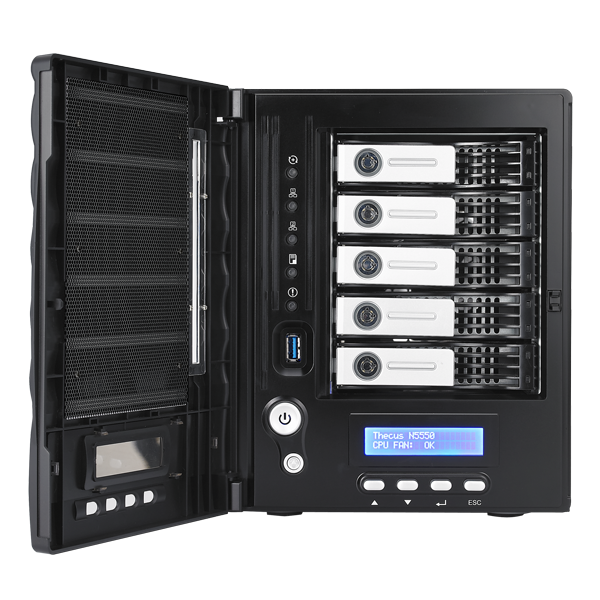 Thecus® presents the all new N5550 5-bay NAS, powered by Intel® Atom™ CPU with 2GB DDR3 RAM.  The innovative N5550 NAS offers all RAID configurations, increased performance, iSCSI thin provisioning support and data protection with McAfee antivirus. 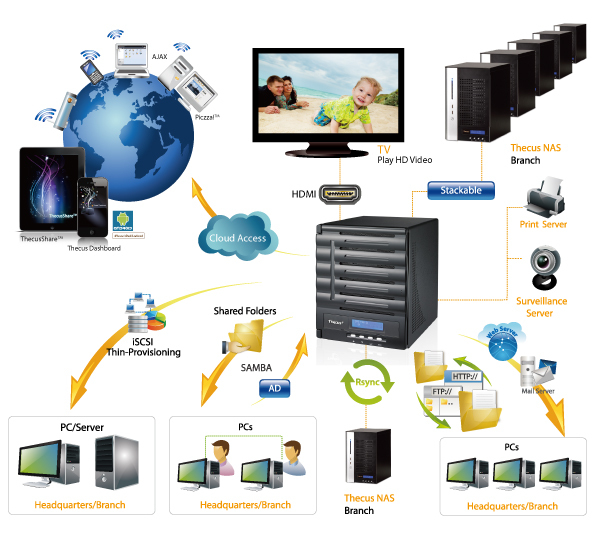 Along with USB 2.0 slots, USB 3.0 is present to foster quick and easy file transfers. A key feature is the HDMI output, which allows local display. 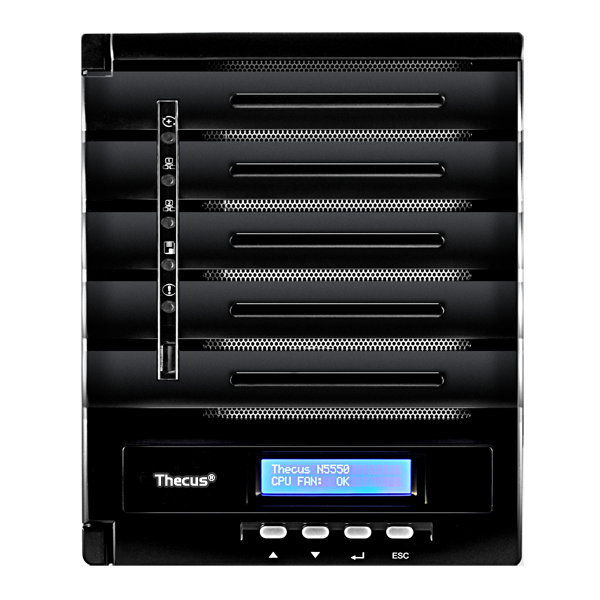 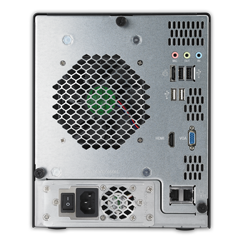 The Thecus® N5550 is a part of the Vision Series which represents a true multimedia center.